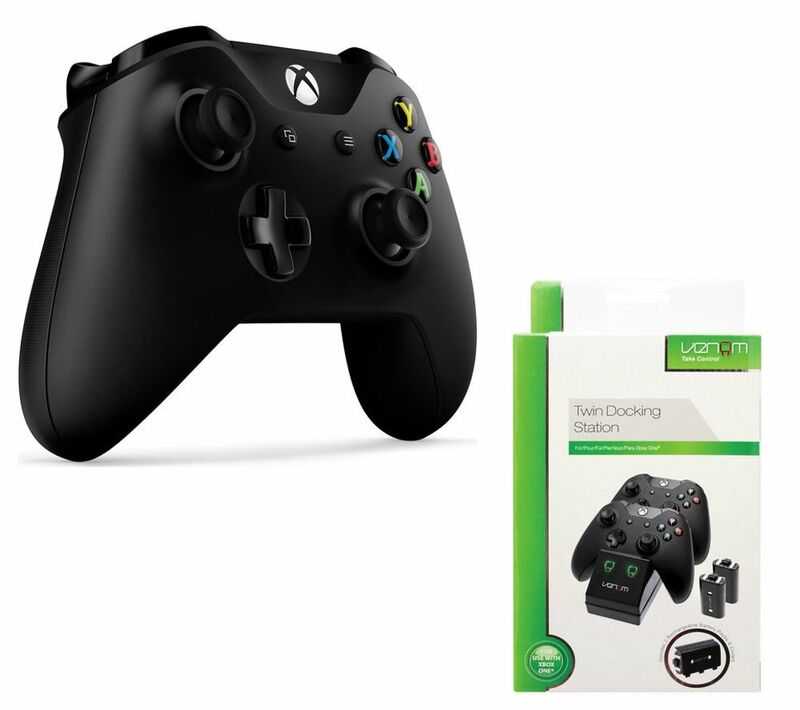 Play games with confidence using the Microsoft Xbox One Wireless Gamepad & VS2851 Xbox One Twin Docking Station Bundle. 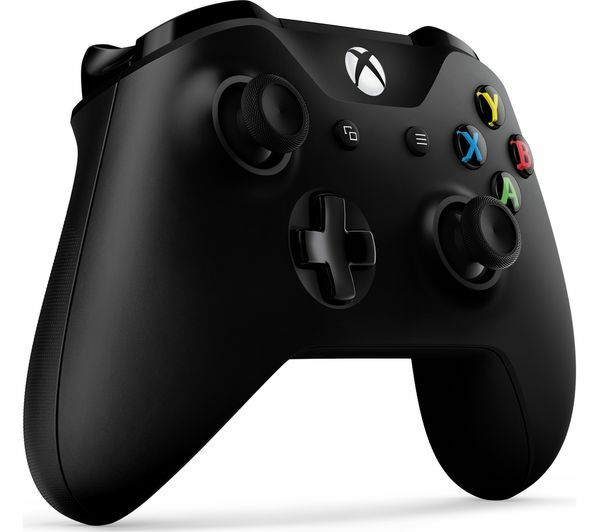 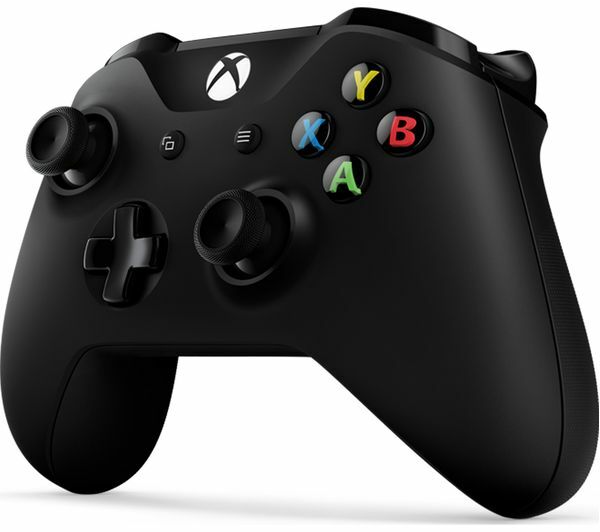 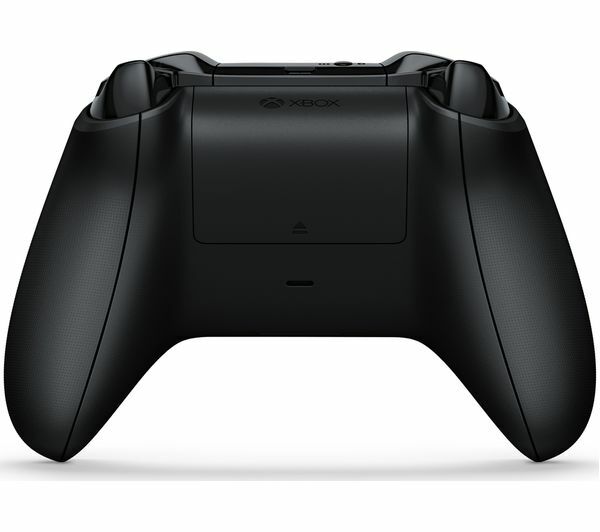 The VS2851 allows you to dock, store and rapidly charge two of your Xbox One controllers. 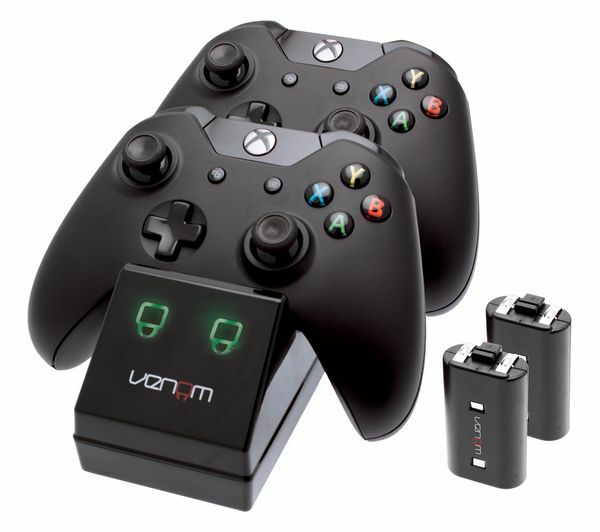 This docking station includes two NiMH rechargeable battery packs for use with your controllers.